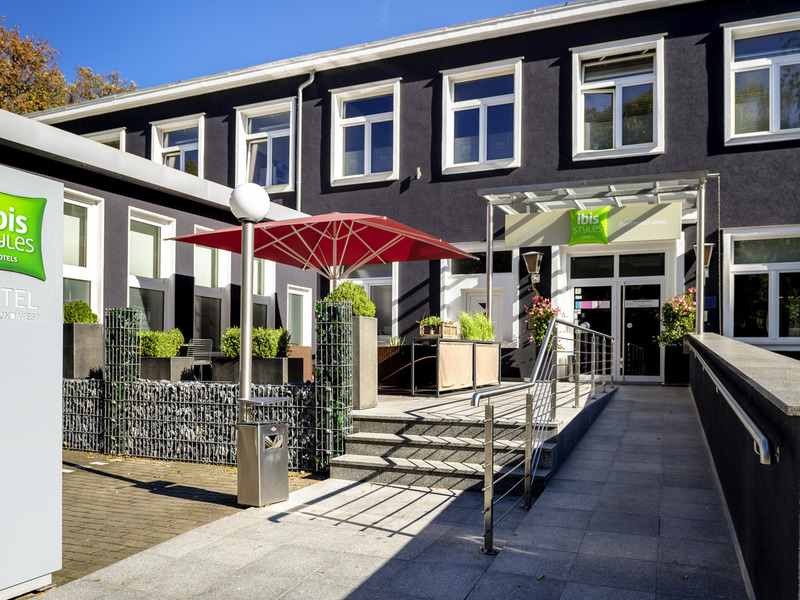 Discover the 3-star ibis Styles Dortmund West hotel with its 57 air-conditioned and soundproofed rooms. This hotel, which is non-smoking throughout, not only has 30 paid parking spaces but also has a lobby bar and a meeting room. Location: on the A40-B1 motorway connecting the cities of Bochum (3.7 miles) and Dortmund center (6.2 miles). The hotel is 5 miles from Westfallenhalle exhibition center and the football stadium.